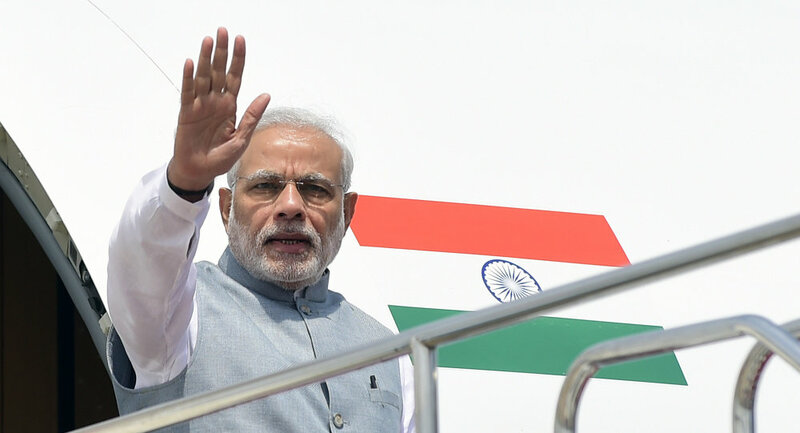 Indian Prime Minister Narendra Modi will attend the swearing-in ceremony of Maldivian President-elect Ibrahim Mohamed Solih on November 17, India's Ministry of External Affairs announced on Friday. The ministry, in the meantime, also clarified that the tour should not be considered as a bilateral visit. "Prime Minister has accepted president-elect Ibrahim Mohamed Solih's invitation to attend the ceremony with pleasure… In keeping with its neighborhood first policy, India looks forward to closely working with the Maldives in further deepening the partnership," Raveesh Kumar, spokesperson, India's Ministry of External Affairs said. Soon after his election victory in September this year, Ibrahim Mohamed Solih had spoken to Indian Prime Minister Modi over the phone and invited him to the swearing-in ceremony. 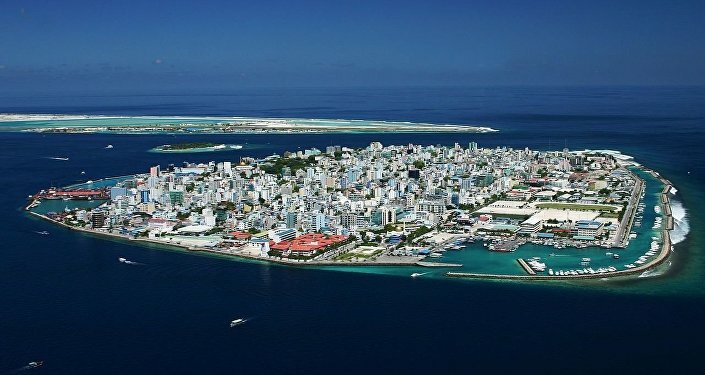 The Maldives has expressed happiness over India's response and said that it would look forward to a new era of friendship and co-operation. "Delighted to hear that the Indian PM Narendra Modi has accepted President-Elect Ibrahim Mohamed Solih's invitation and will attend the Presidential inauguration. We look forward to a new era of friendship and co-operation with India in the years ahead," Mariya Ahmed Didi, spokesperson for the president-elect of Maldives tweeted. India-Maldives relations had soured during the tenure of outgoing President Abdulla Yameen, who initiated several steps including returning of the helicopters gifted by India and the naval troops, thus hampering New Delhi's strategic interest in the Indian Ocean Region.